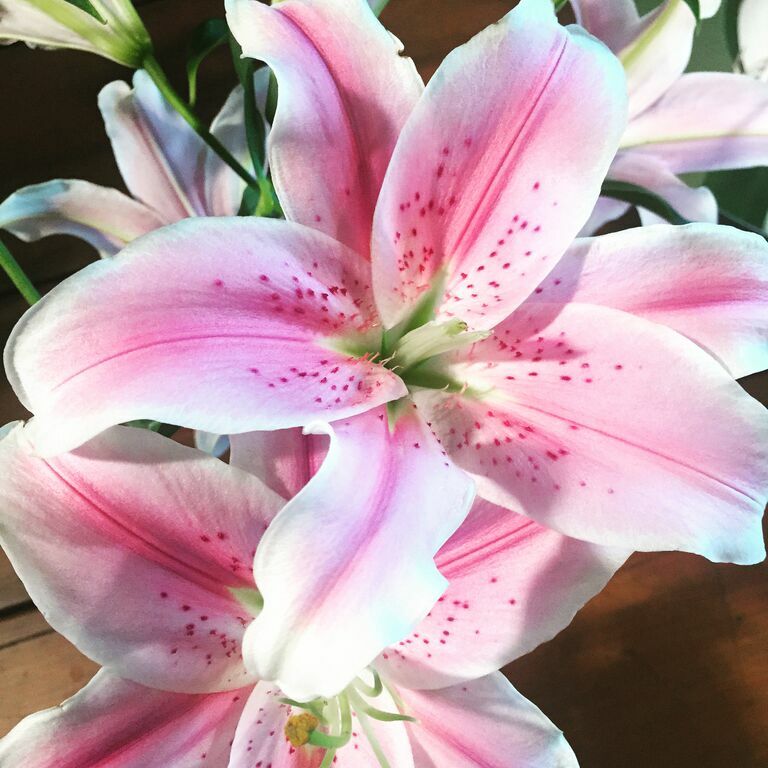 This week we are going to talk about Lilies, this beautiful flower that can put a smile on anyone's face! The Lily name comes from the name Lilium, which refers to true. They are the symbol of purity and royalty. However, there are many types of Lilies such as Stargazer, Siberia, Robina, Yelloween and many more. Today, we are focusing on the Sorbonne Lilies. The Sorbonne Lilies, or Oriental Lilies, are known for their trumpet format and bright colours. They are enormous flowers with an amazing smell! In oour opinion, they are the most beautiful pink Oriental Lilies. Besides being so beautiful, the Oriental Lily has another great benefit. Its oil can be used for baths, massages and as a facial moisturizer. However, be very careful if you are a cat lover. They can be poisonous to your little kitty! Visit us and get a free Surbonne Lily when you walk into our boutique this week!